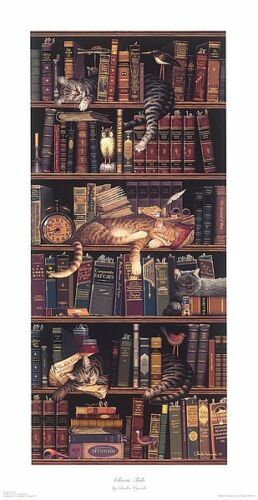 Charles Wysocki Classic Tails Cat Print 14" x 31" Image Size - Mint! 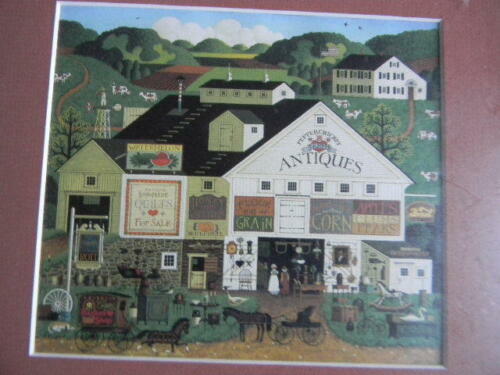 Charles Wysocki Covered Bridge Print Framed Matted 17 X 21"
Framed Vintage Charles Wysocki Print, Art, Folk Art, New England Town. 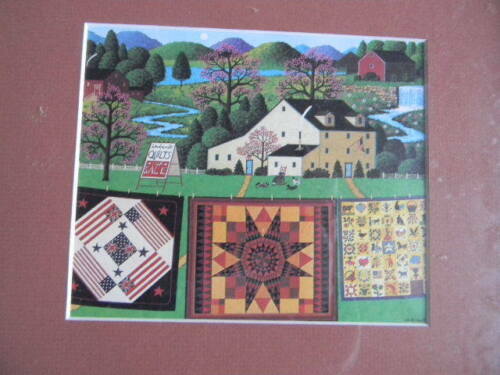 Charles Wysocki Small Liberty USA Bald Eagle Art on canvas acyrlic . 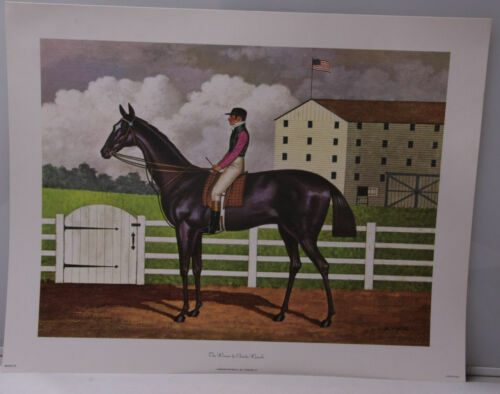 Charles Wysocki Stretched Canvas (Not Print) Nantucket Winds #9/150 Sand Dunes! 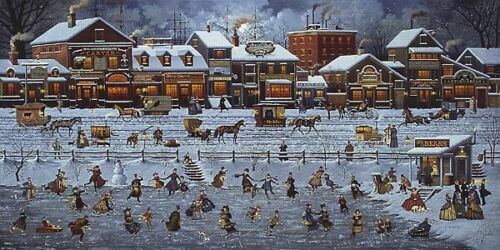 Charles Wysocki Stretched Canvas (Not Print) Young Hearts at Sea #179/300 Ocean! Charles Wysocki Limited Edition Signed Print "Three Sisters of Nauset 1880"
Charles Wysocki Print Birch Point Cove 16" x 10"
Charles Wysocki Stretched Canvas (Not Print) Smoke Creek Landing #4/150 Winter! 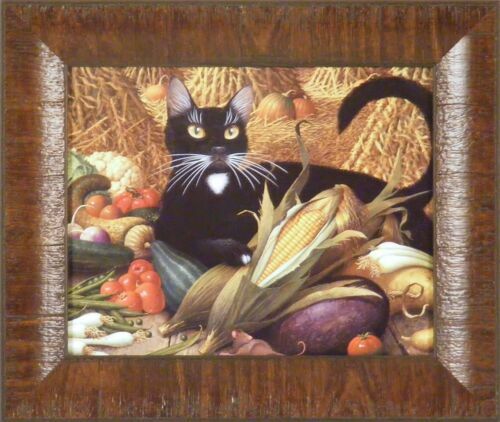 Charles Wysocki signed, 513/1000, framed lithograph, "Devilbelly Bay"
FEATHERED CRITICS by Charles Wysocki. Limited Edition Print. 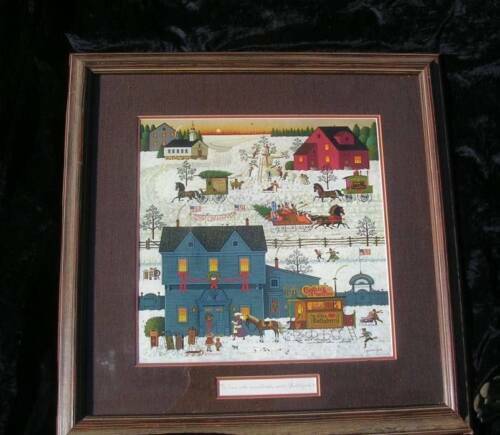 Charles Wysocki Limited Edition Signed Print "Jingle Bell Teddy and Friends"
Charles Wysocki Stretched Canvas (Not Print) Burma Road #9/150!